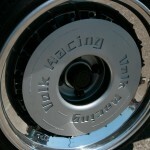 As we mentioned in Part 01, early nisei contributions to car culture went largely unnoticed for decades. This was mainly because 1.) most of the culture revolved around illicit pink-slip showdowns and 2.) it was centered in SoCal. 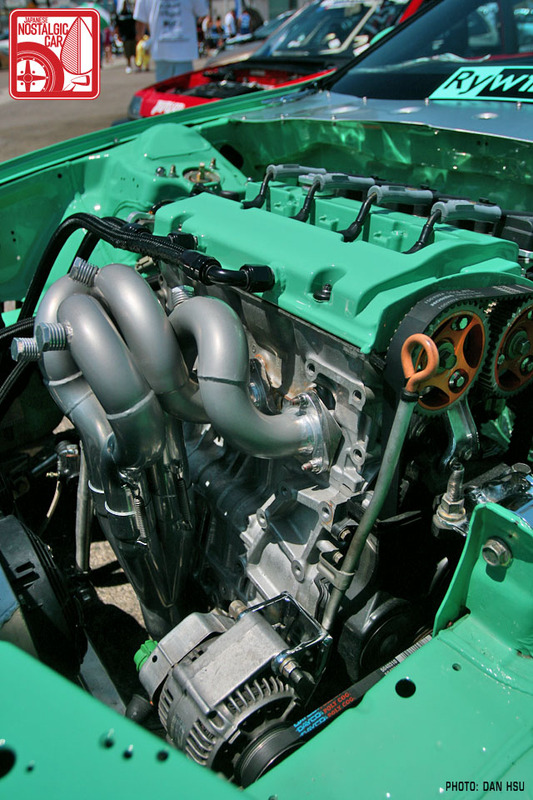 Los Angeles’ Nisei Week festivities was the site of many impromptu cruises, but it wasn’t until the import tuning craze went national that an event like Nisei Showoff garnered wide enough support for official inclusion. 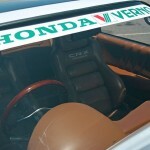 That’s why Part 02 of our coverage is all Honda. 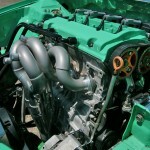 VTEC’s ’bout to kick in, yo! 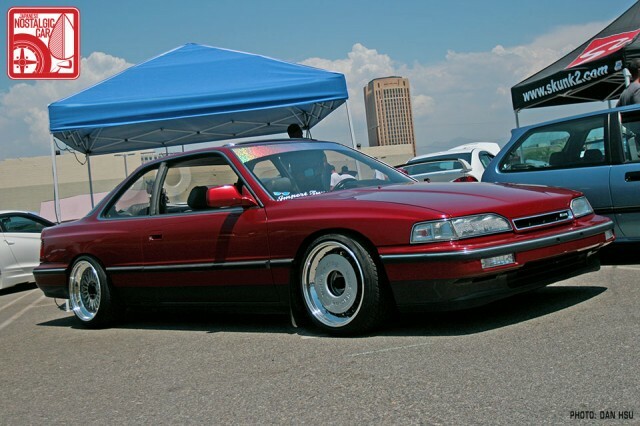 Hipster Hondas are all the rage nowadays. 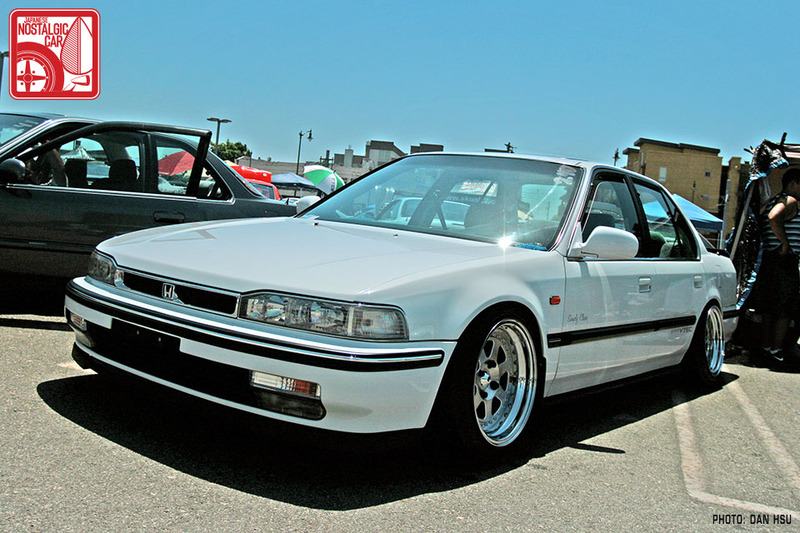 We didn’t find any truly old school nisei style Hondas, but we can’t be too hard on the ones present considering the fact that an actual all-hipster extravaganza was taking place just a few miles away in Long Beach on the very same day. 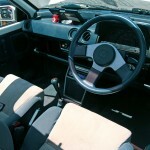 This second-gen CR-X is actually a very mild example of the form. 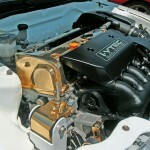 One trademark is immaculately tucked engine bays, often with wildly colored valve covers, engine mounts and brake boosters. Sometimes the block and trans, or the bay itself, is painted some retina-searing hue. In this world, Dubai-esque gold chrome plating is considered subtle. 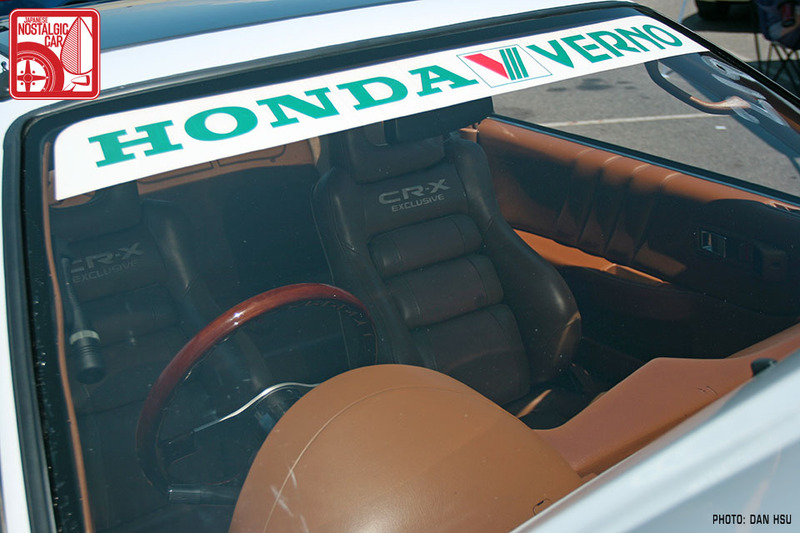 Its massive Verno Honda windshield banner is a nod to the Japanese Honda dealer chain that first sold this RHD CR-X. 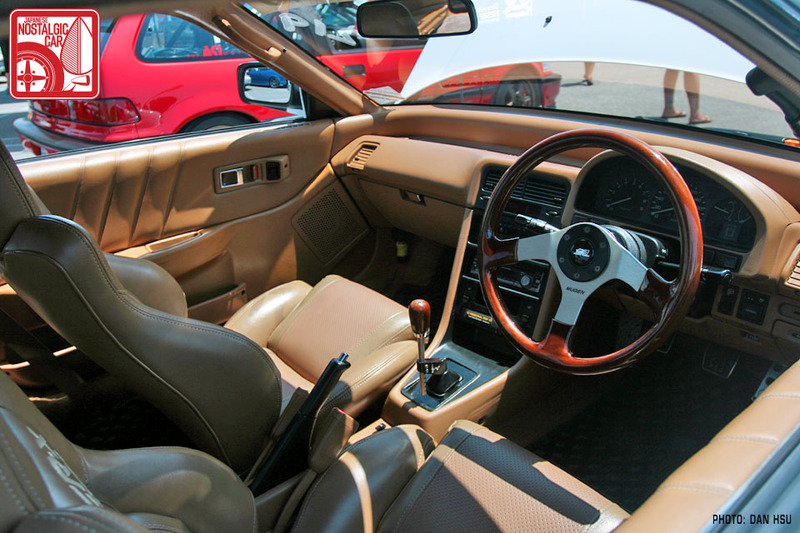 The interior is extremely tasteful, its only flourishes a wooden Mugen steering wheel and VIP shifter. 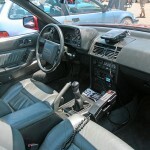 Remember when Honda dashboards were simple and intuitive? Those were the days. It’s quite rewarding to see these Sons of Soichiro being meticulously built and revered as works of art. They were truly the ’32 Fords of the 90s. Just as it’s impossible to envision 1960s SoCal without Moon Disc equipped hot rods tooling around, you can’t picture 1990s Los Angeles without souped-up Civics. 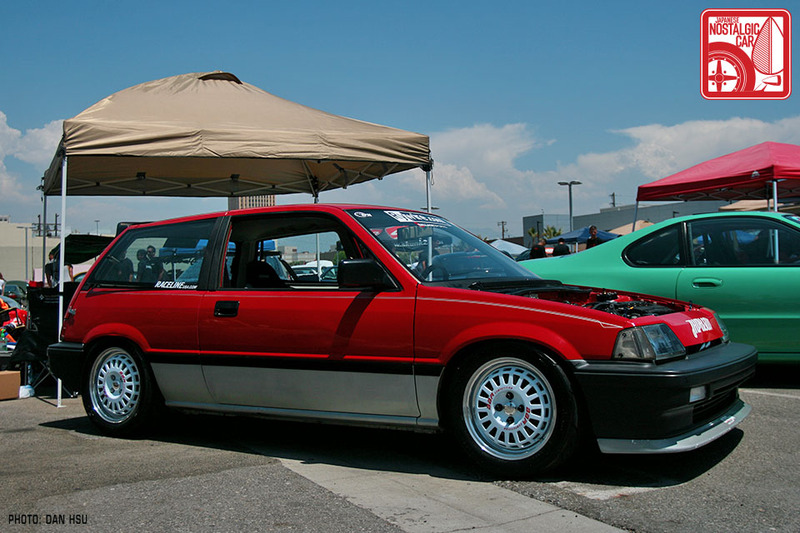 This throwback EF hatch looks ready to tackle the Hanshin Expressway. 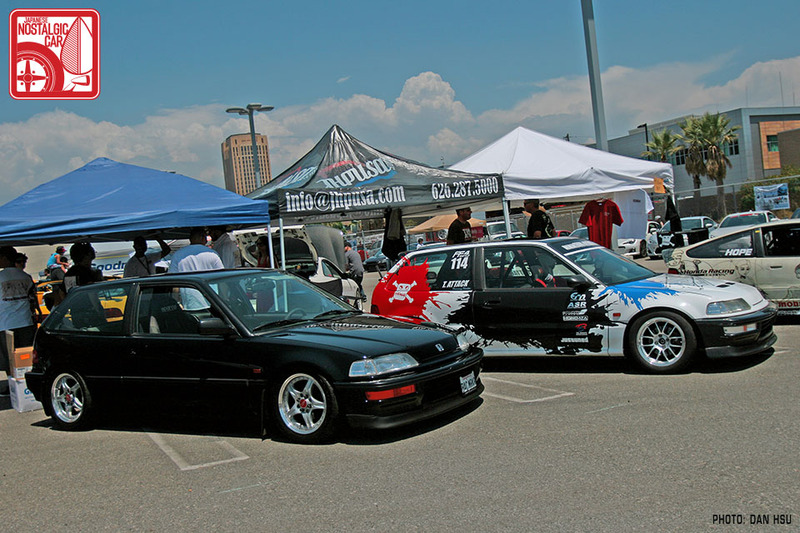 Its Work Meister CR01s and their (relatively) blocky tires pay homage to the cars Honda house Osaka JDM. 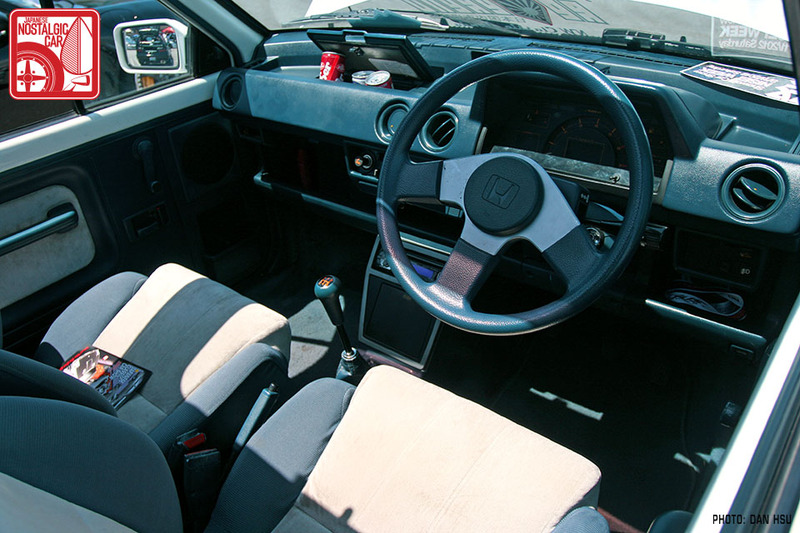 The wholly under-appreciated third-gen Wonder Civic truly embodied the philosophy of “man maximum, machine minimum.” It won a crapload of design awards when it debuted in 1984 and ushered the sport compact into the modern age. 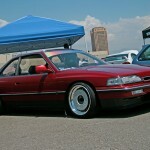 A red-and-silver two-tone and BBR Competition wheels gives it a period swagger. 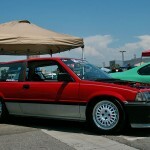 One of the most delicious treats at the event was the surprise appearance of a JDM Honda City Turbo II. 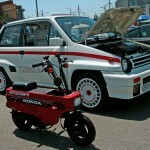 Decked out in proper Japanese white-on-red with matching Racing Harts, it even had a red foldable Motocompo bike to stow behind the rear seats. It’s hard to believe, but the first-gen Acura Legends are now considered nostalgic. When it debuted in 1986 it caused many nights of lost sleep in Germany, but now this example will forever haunt our own dreams. It is most certainly the baddest Legend we’ve ever laid eyes on. A peek inside reveals a stick shift and baller 80s accoutrements like mobile phone and discman. Funky fresh! 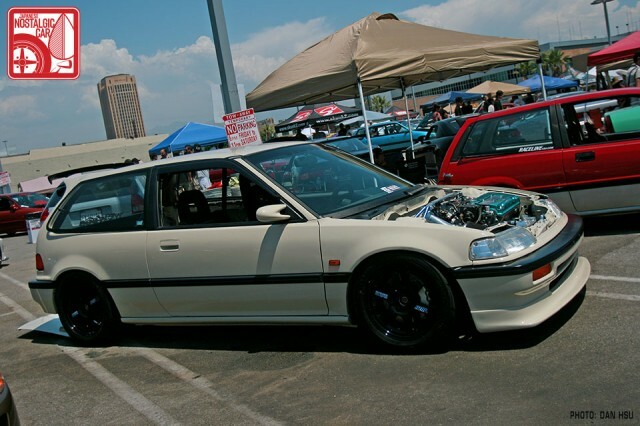 On the opposed end of the Honda sedan spectrum lies this EF Civic, but it’s no slouch. 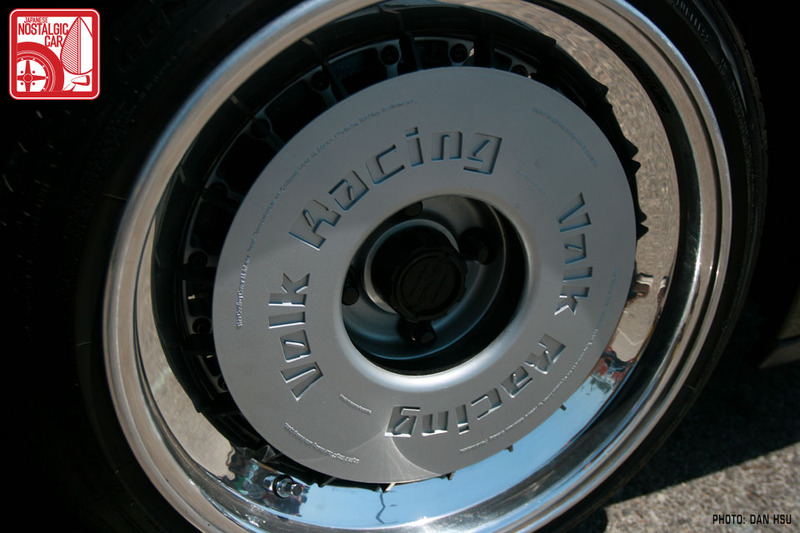 Four wheel double wishbone suspension and a twin-cam motor in a four-door package weighing 2200 pounds? Front-wheel-drive or not, if any automaker offered this package today they’d have a mob banging down their doors. Soichiro would have been proud. 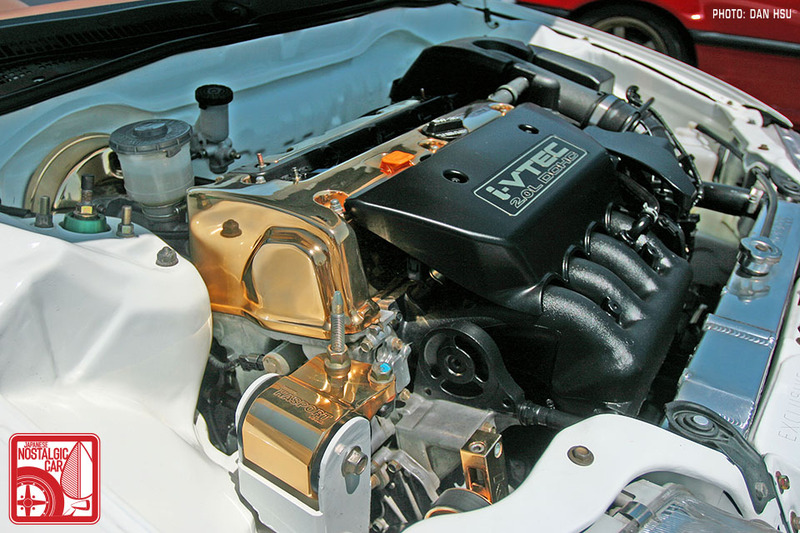 It’s been years since the import tuning peak, but the downturn has its advantages. Massively be-winged and mega-street-combat body kit types have been weeded out of the Honda scene, giving clean Civics an opportunity to shine. Perhaps given another decade or so the Fast and Furious stigma will finally wear off. 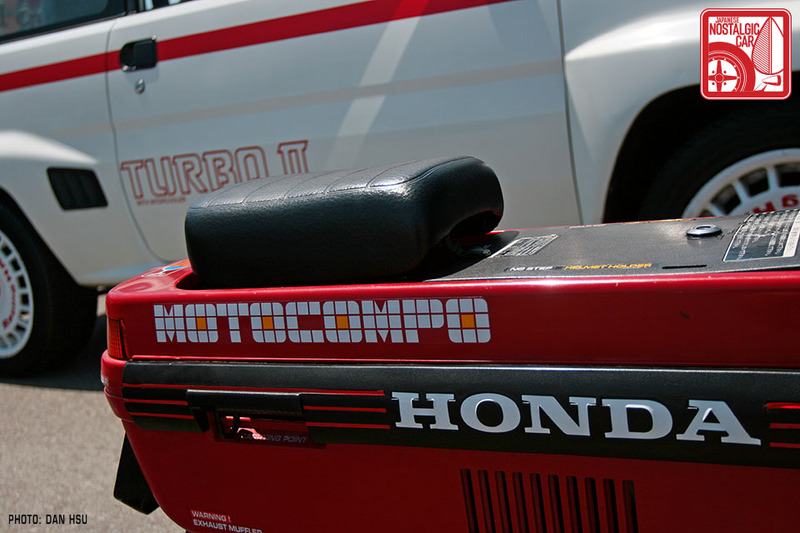 In the meantime, perhaps current Honda corporate beancounters can reflect on this era and attempt to recapture the marque’s mojo. For more photos, see the gallery below and in case you missed it, here’s Part 01. This post is filed under: events, honda. 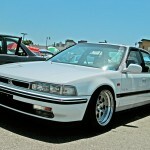 I like the Legend Coupe best! Beautiful car! 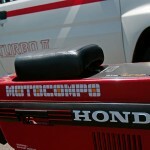 More Motocompo photos! It looks like the deformed offspring of a Honda generator and a Passport. 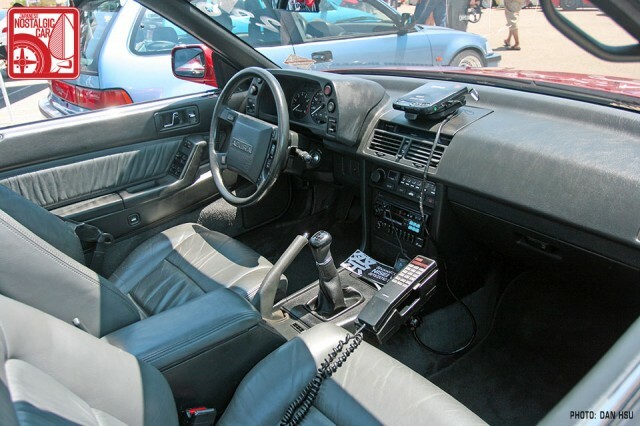 Speaking of roof racks, I just saw one on a Z32 today…….I had no idea that I could cry for that long. ^ LOL, this would have won Comment of the Week if it was in the QotW section. Can’t wait to not see unused roof racks and sticker bombed things retreat from the “scene”. Yep, I knew I had seen that one before ! (Wish there was a 1/24 kit for an EF). 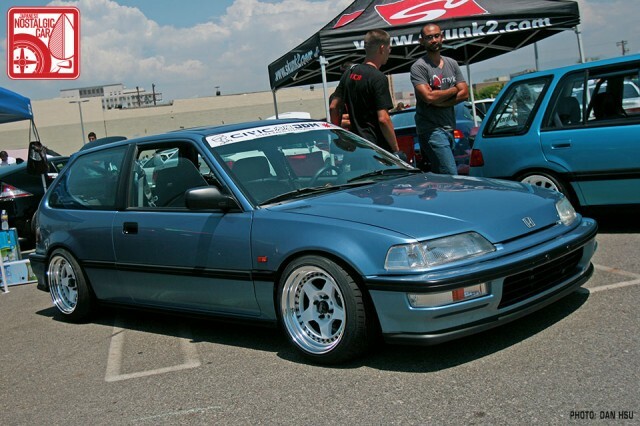 closest to the EF is the fujimi EF CRX. 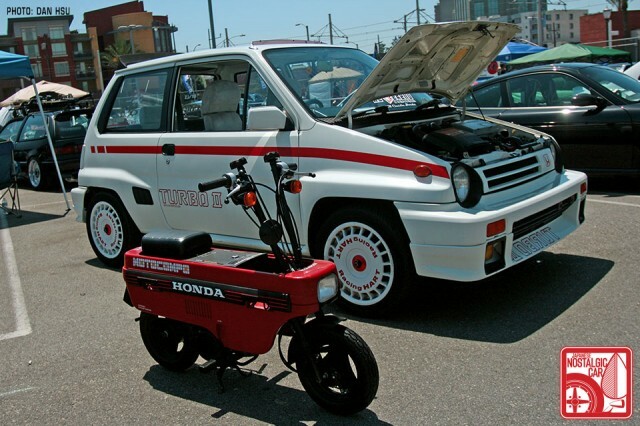 or the tamiya EA civic. Thanks for the inspiration, looks amazing on the car. And Hipsters manage to ruin another hobby. That CR-X is surprisingly clean and that K20 swap makes it pretty standofish :D.
that Volk Racing wheel cover. Where can I get those?